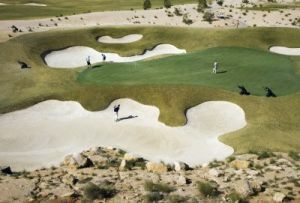 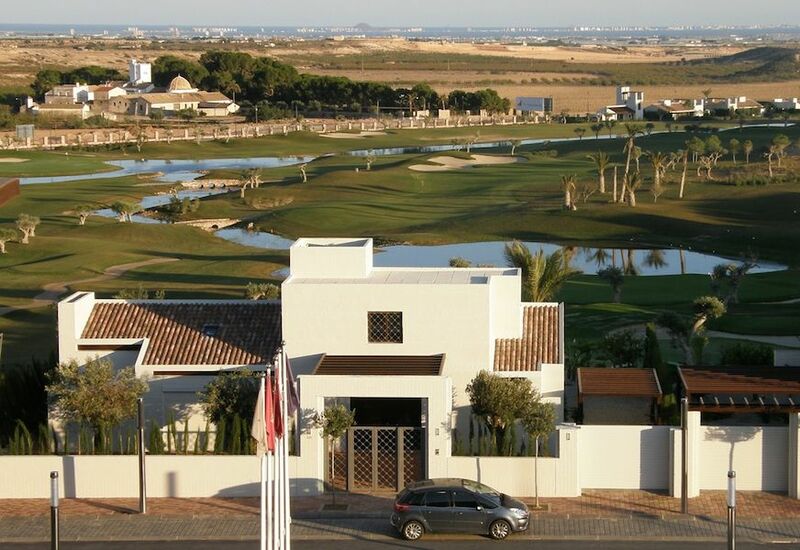 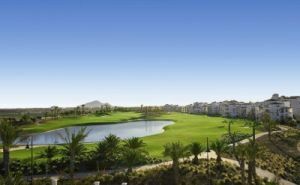 This promises to be one of Murcia’s most exclusive new Golf Resort. 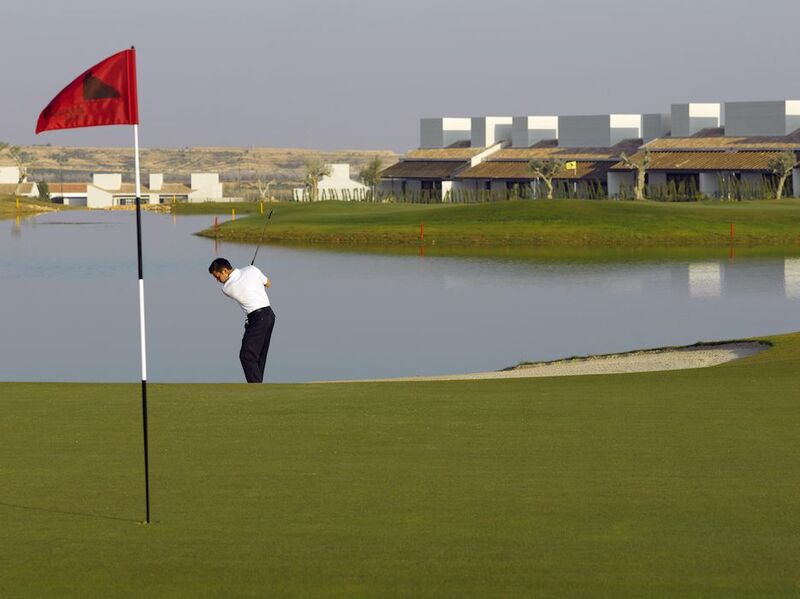 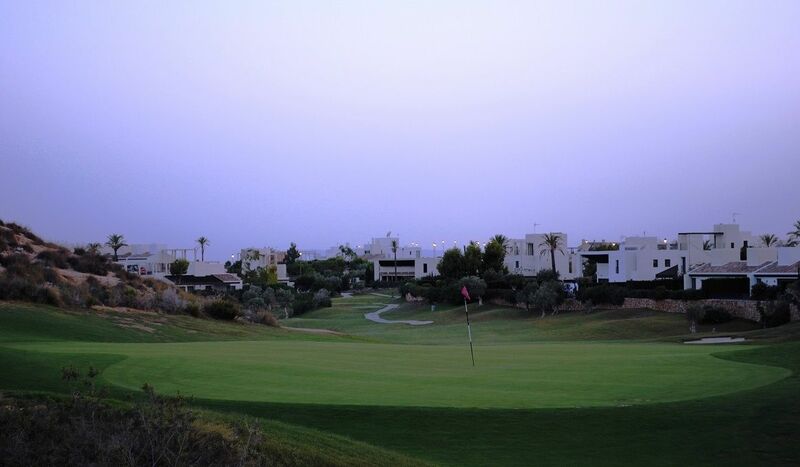 Severiano Ballesteros, one of the greatest ever golfers, has designed, planned and supervised this golf course. 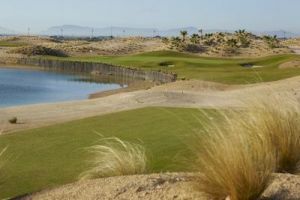 The design of the course is a combination of his long experience in international tournaments and of over 30 golf courses he has already designed all over the world. 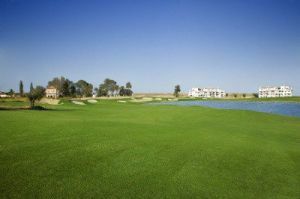 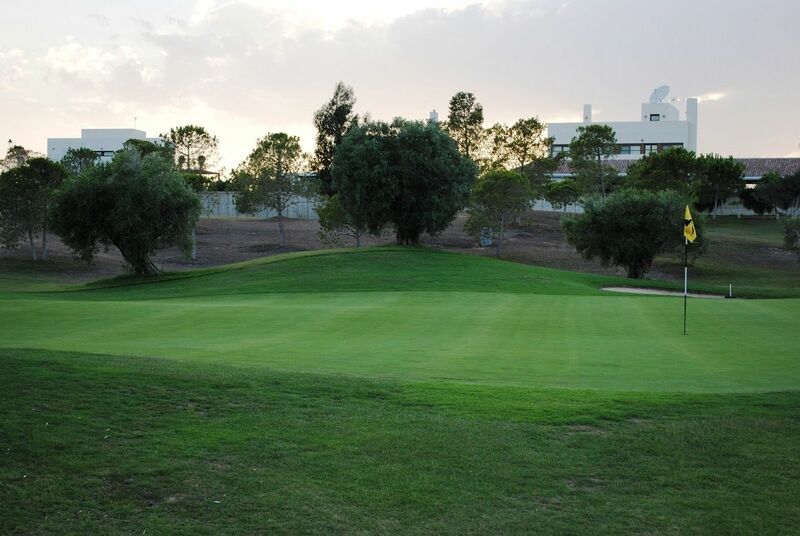 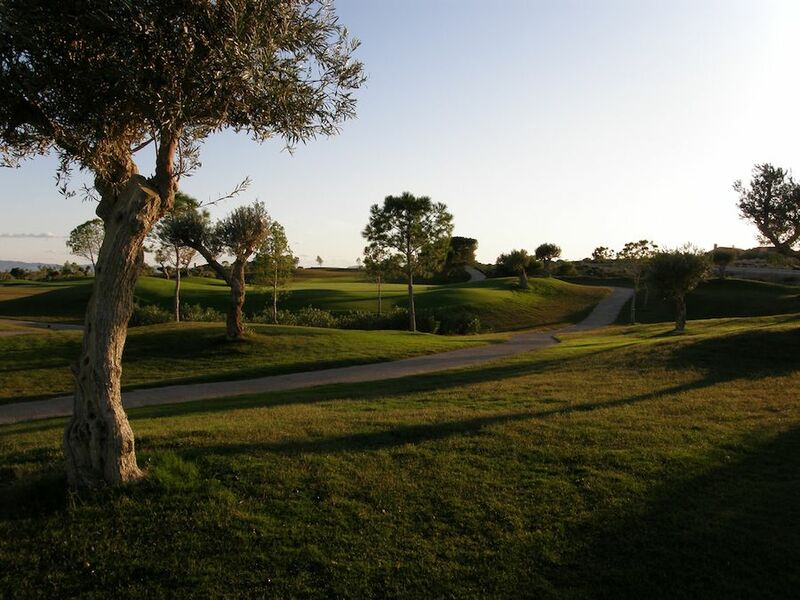 Club de Golf la Peraleja has 18 holes, a distance of 6,250 meters, Par 72, configured of gently undulating land and strategically placed obstacles, challenging any golfer throughout the round. 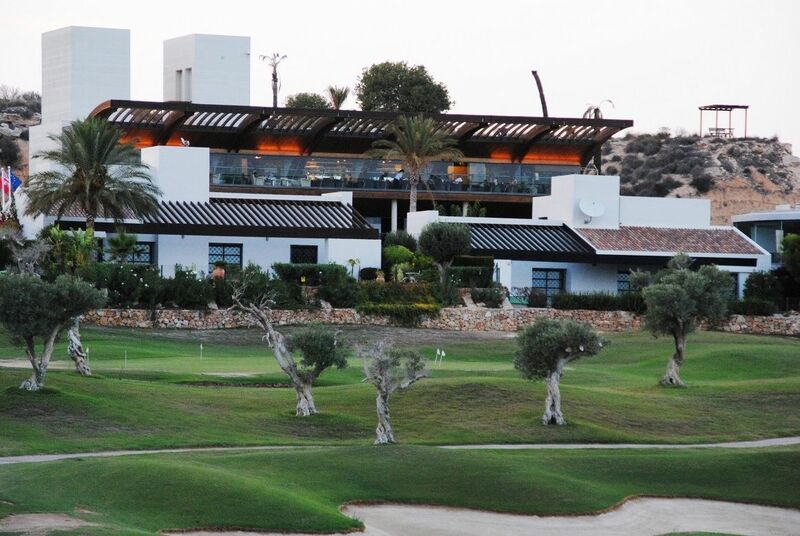 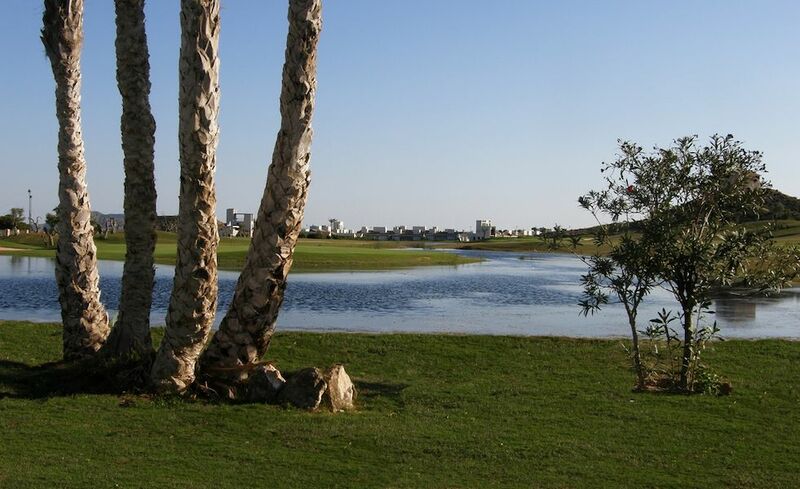 Club Peraleja is not yet in our pool of Golf Courses for orders.